Over 4,000 7000 people in the borderland are members of BNHR. Read some of their stories, testimonials and comments here. I am a proud member of BNHR because of the light it brings to the lives of its members and their families. 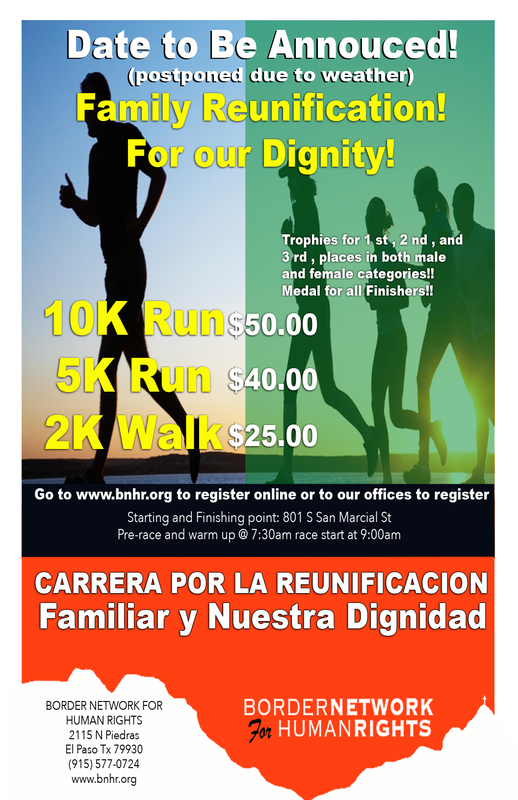 BNHR is’t just about promoting immigrant rights, but at its core strives to create a new mindset for people of all races and backgrounds. A new state of mind in which every human being acknowledges that we are not defined by our gender, race, age, or any other difference we may think makes us different from another person; to create a society in which the basic rights and needs of every individual are met with respect, and a society in which no one person is deprived of their dignity or has to hide and fear from intolerance and abuse. It will be a long struggle, but I’m proud to say I am among those fighting for what is right. Congratulations companeros. As one of the many individuals who worked in the initial Border Rights Coalition, I am proud of the work you do and the continued struggle for equality, fairness and justicia! Keep it up and good luck! que bueno es saber que hay una organizacion que se intereza por los derechos de la comunidad y que nos educa para no ser preza del error de la ignorancia, me gusta, el hecho de que la RED fronteriza esta creciendo y que tenemos la oportunidad de ser parte de ella.. seguimos adelante y muchas gracias!!!!!!! Hola Louie, me encanta esta nueva pagina web, I’m also proud to inform you that I feel proud to be a B.N.H.R. member, because this non-profit organization has helped a lot of people to know their rights and this has changed the life of many MANY people. Viva la Red Fronteriza por los Derechos Humanos!! !